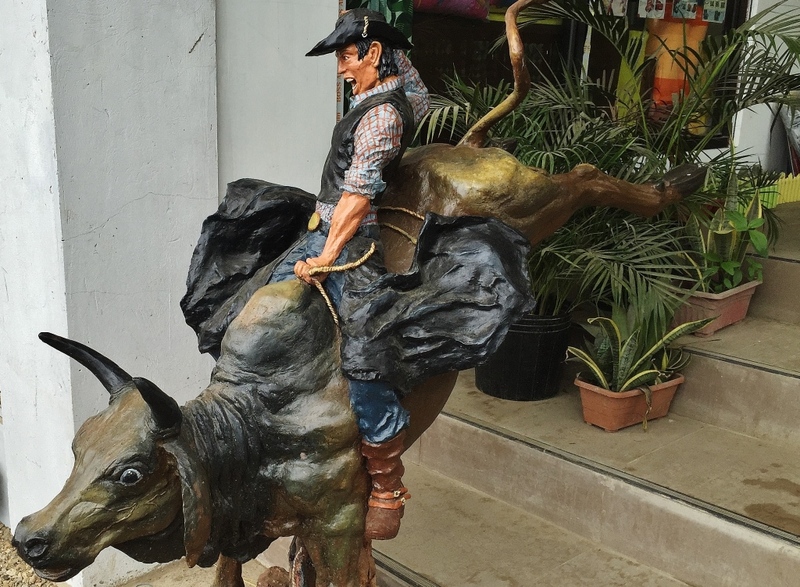 I first went to SUTUKIL in Masbate on my first rodeo visit. The place was recommended to me by a local, and so I went. I enjoyed the food immensely and so I brought in a big group two days later. 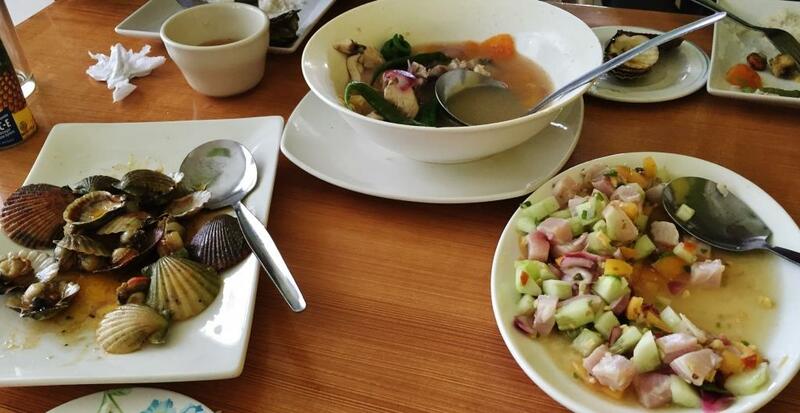 After the sumptuous meal, our bill was only like P200 each, including tip. I have since returned many times, and SUTUKIL has been a ritual. I must have lunch or dinner there every time I visit. The most wonderful thing is that their menu has not changed since then, and the price has been the same since 2013. In spite of the fact that the restaurant now looks very different from what was then like a hole in the wall. The same menu board I first saw in 2013, and prices have not changed. This board has moved many times, as SUTUKIL was expanding little by little. Today, a concrete structure stands, with a spacious function hall at the second floor. I learned that rooms for travelers will soon be made available on the third floor. Indeed, business is good. Why? Because they have kept to the positioning : excellent food at very low prices. Three weeks ago, I was just there with 2 friends. We had so much food that 5 diners could still be full. But because SUTUKIL dishes are very good and inexpensive, we ended up ordering more than what we could normally eat. 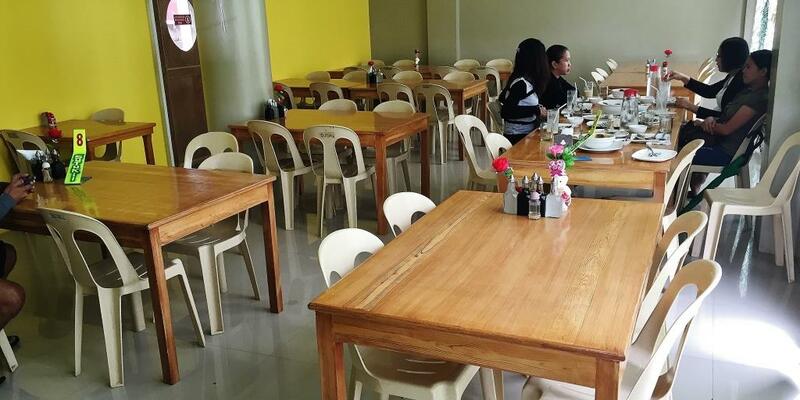 If 5 people had our meal, the bill will be a little over P150 each. And that is essentially how each one of us paid as our share 3 years ago. 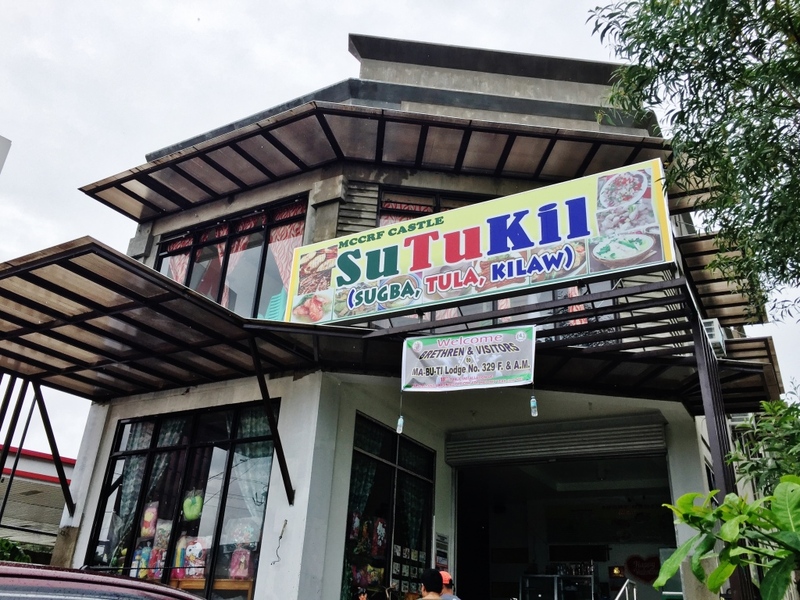 SUTUKIL is short for Sugba, Tula, and Kilaw. 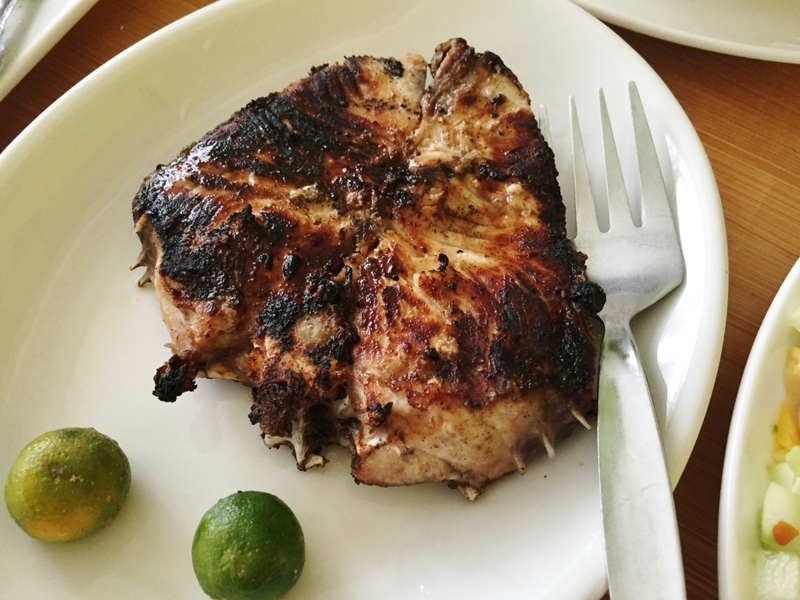 Here is the Sugba. 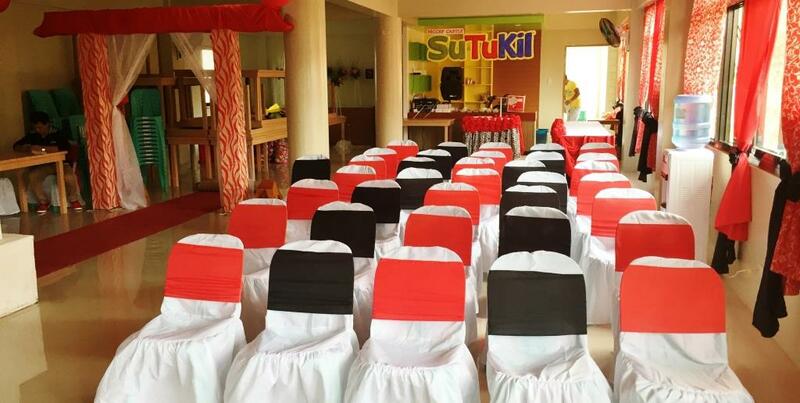 Way to go, SUTUKIL Masbate. 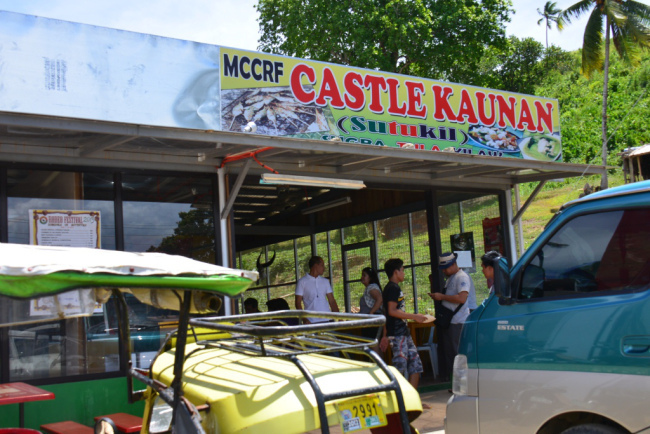 Sutukil Masbate is in Barangay Kinamaligan. If you don’t have private transport, tricycles can bring you there. 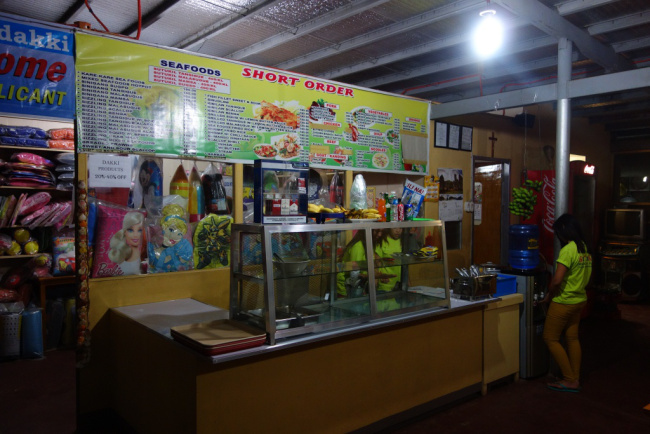 Bar none, the best restaurant in Masbate. Nothing fanct, but the best food, and best value – – meaning iNEXPENSIVE. 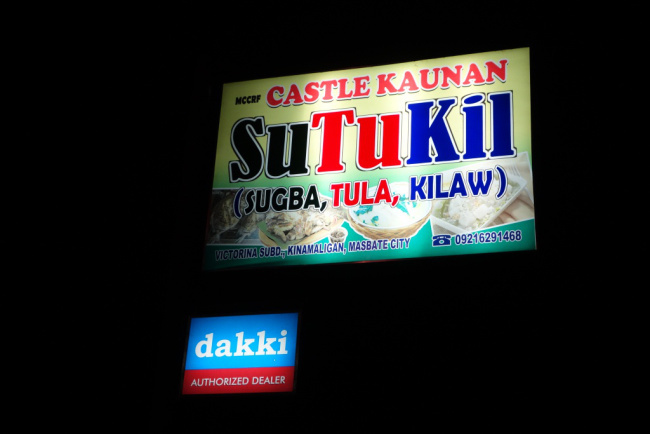 I went to this restaurant last year and came back with a group of 30 friends this year.Then it was just called Castle Kaunan, with SUTUKIL taking second billing. Photo taken in 2013 when I visited this restaurant first. There was still no air-conditioned section. Going ahead of the story, the verdict was that they were all happy I introduced them to this restaurant.And why not? The place is no-fuzz, nothing fancy. Just good food. The menu was varied. Oh, you must be congratulating the owner who is called TISOY by his friends. He is a good man.